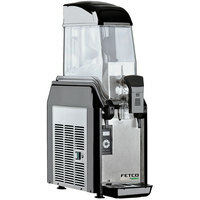 Also make sure to check out other great items from Narvon, Fetco, Grindmaster-Cecilware, Vollrath, Wilbur Curtis and Bunn. 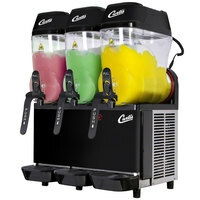 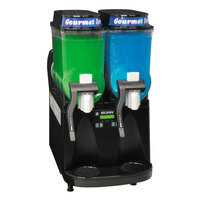 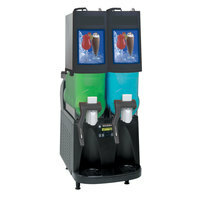 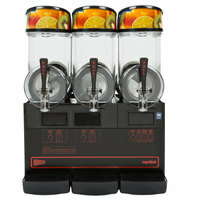 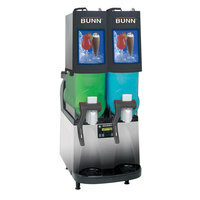 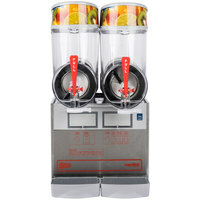 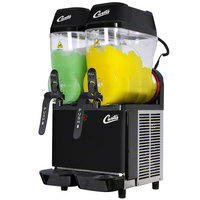 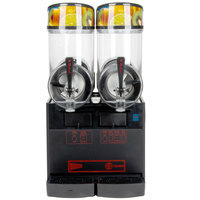 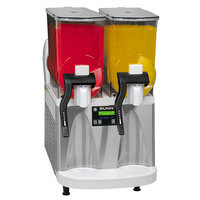 By outfitting your establishment with a commercial slush machine, you’ll be able to quickly make refreshing beverages for your thirsty customers. 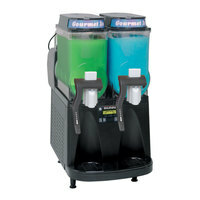 Almost every slushie machine from our selection features a crystal clear container that showcases the vibrant colors of your frozen drinks to help boost impulse sales. 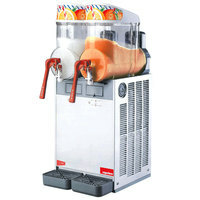 You’ll also find select models that come with decals decorated with drawings of fruit, smoothies, and other vibrant images. 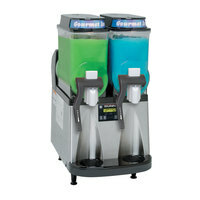 For other great items to use for drink service, check out our slushy syrups, clear plastic cups, and straws. 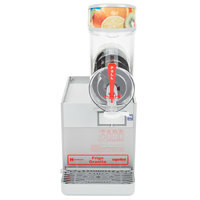 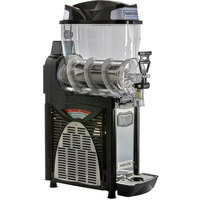 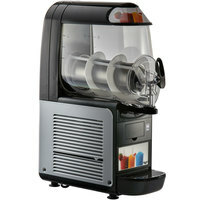 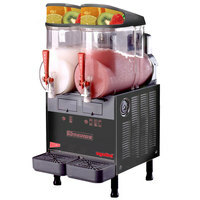 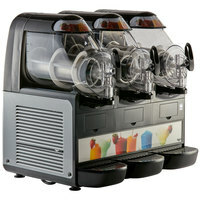 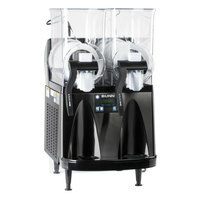 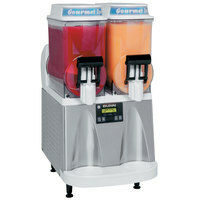 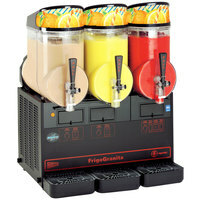 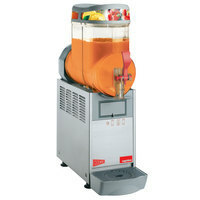 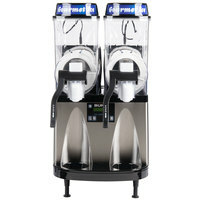 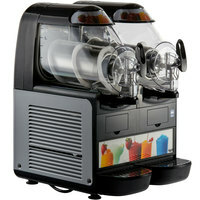 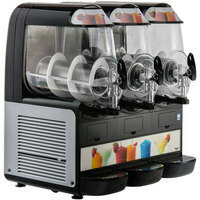 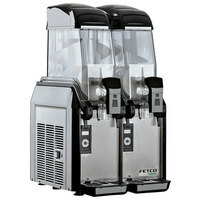 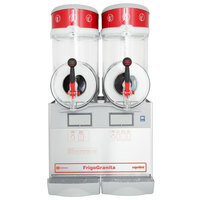 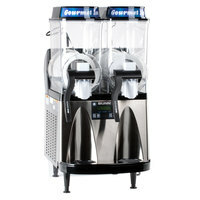 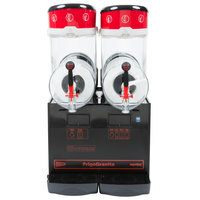 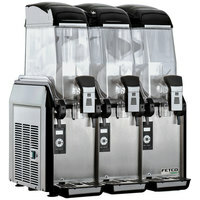 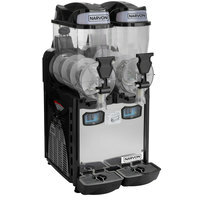 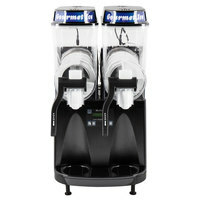 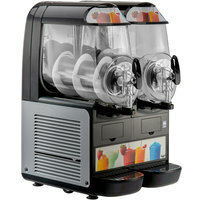 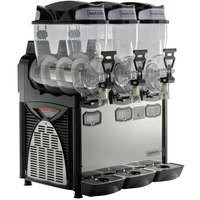 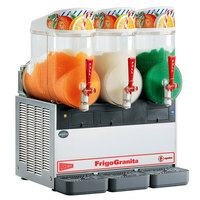 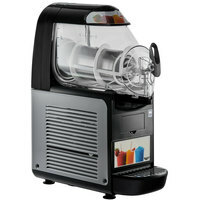 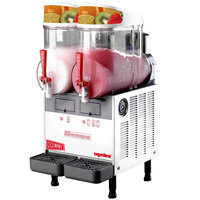 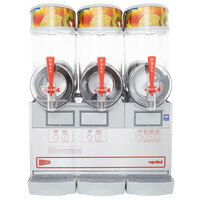 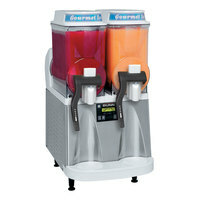 If you’re wondering where to buy granita machines, we have a large selection available at the lowest prices. 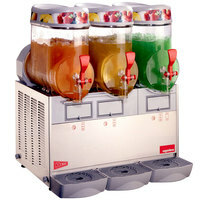 If you're wondering where to buy granita / slushy machines, we have a large selection of granita / slushy machines for sale at the lowest prices.